On Thursday the 3rd of November 2016, at approximately 1:40 pm, an armed robbery took place at Ama jewelers in Front Street. Three men entered the establishment with one firearm and with the use of a sledge hammer, they smashed the show cases and took an undisclosed amount of jewelries and fled the scene. Police patrols were immediately called and went to the scene. Shortly after the Special Unit Robberies from the Detective department came to start the investigating and collect evidence in the jewelry store. Fortunately, nobody was hurt during the robbery. 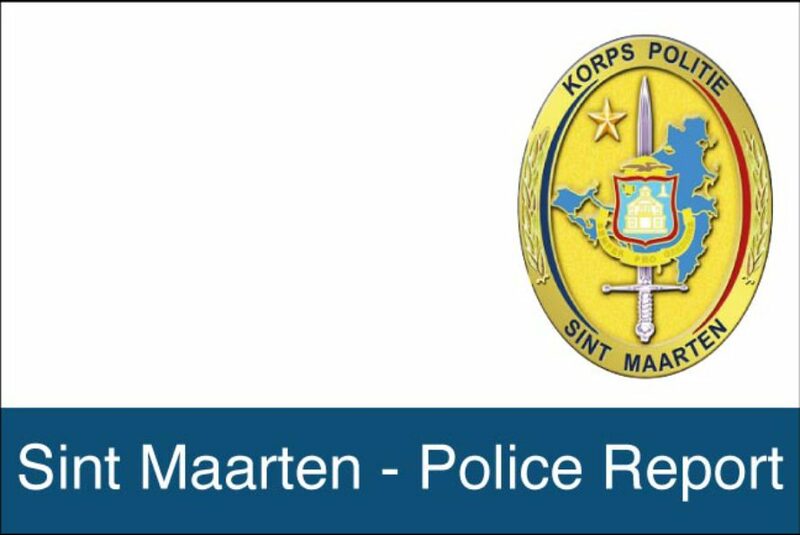 Any tips about this armed robbery to catch these culprits are welcome by phone: 542 22 22 or call the free anonymous tip line #9300 or send us a Personal Message via Facebook/Police Force of Sint Maarten. On Thursday the 3rd of November 2016, the members of the Justice K9 Unit were busy with their daily routine controls at the Princess Juliana Airport. Just before 1 pm Customs saw a suspicious person and they sent over the special trained police K9-Unit dog to check for illegal drugs. The dog confirmed by barking that there were drugs hidden in a certain piece of luggage. After a search of the suspect belongings the Police Officers found the well-hidden cocaine. The person was arrested at 1:10 pm for illegal drugs possession and brought to the police station for further investigation.